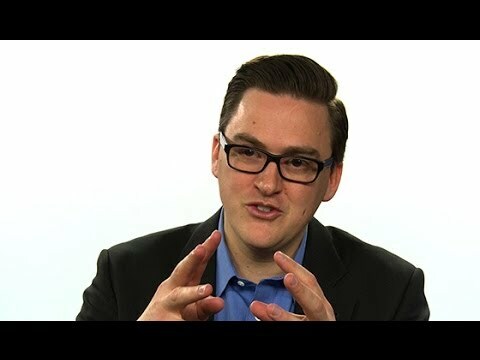 Greg McKeown writes and speaks on his concept of Essentialism, a strategic framework for leaders to execute what matters and take their companies to the next level of innovation. Greg McKeown has spoken at numerous Fortune 500 companies such as Apple, Google, Facebook, and Microsoft. 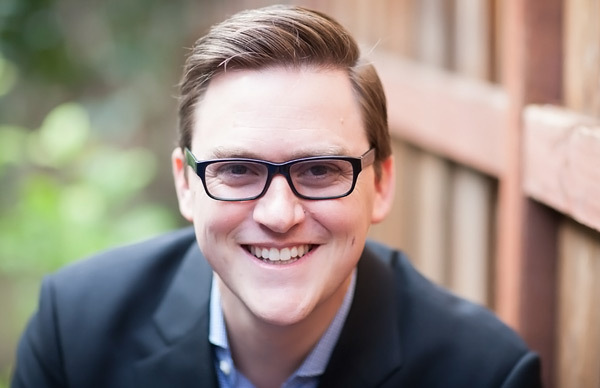 Greg McKeown is the author of the New York Times bestseller Essentialism: The Disciplined Pursuit of Less. He also writes a regular blog for The Harvard Business Review as well as for LinkedIn’s Influencer group – his LinkedIn piece The #1 Career Mistake Capable People Make has been read by more than 2 million people. McKeown is the CEO of THIS Inc, a company with a mission to inspire Essentialism in companies and people, whose clients include Apple, Google, Facebook, Pixar, Twitter, Salesforce.com, Symantec, VMware, and Yahoo! In his Essentialism lectures, Greg McKeown shares a systematic, strategic framework for discerning what is essential, eliminating what is not, and removing obstacles in order to make the execution of what is actually essential as easy and streamlined as possible. By forcing audiences to apply tougher, more selective criteria for what is Essential, McKeown gives them the tools to regain control of their own choices so they can channel their time, energy, and efforts toward making the highest possible contribution toward the goals and activities that truly matter. 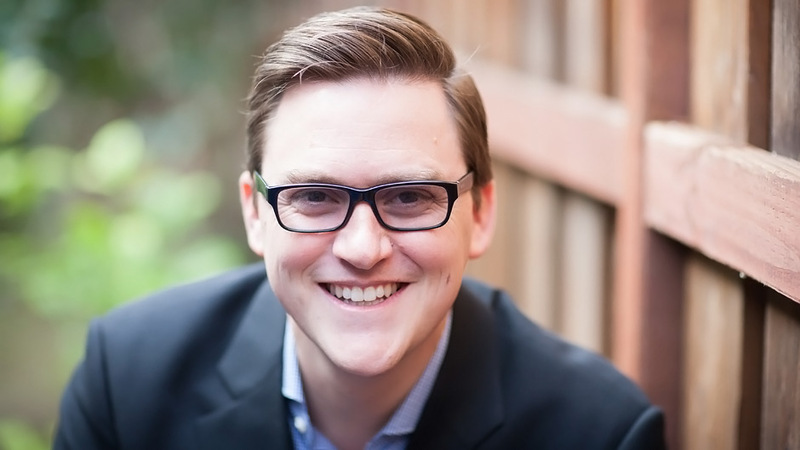 Originally from London, McKeown earned an MBA at Stanford University and serves as a Young Global Leader for the World Economic Forum. Discover how you can navigate change within your organization. Visit Greg McKeown’s Company Reads page to learn more. This lecture speaks to anyone who has ever felt overworked but underutilized, always busy but never productive. Greg McKeown offers a framework for discerning what is essential, eliminating what is not, and removing obstacles in order to make the execution of what is essential as effortless as possible. The disciplined pursuit of less allows employees to channel their time, energy, and efforts toward making the highest possible contribution to what really matters. IThis keynote looks at five ways teams become dysfunctional and how leading as an Essentialist is the key to combating these. Greg McKeown illustrates how to create unified teams that produce breakthroughs in results and innovation. The first half of innovation is fun and easy: it’s brainstorming, Post-It notes, exploration, iteration and ideation. The second half is rarer but it’s where the breakthrough value lies. This keynote teaches how to select only the most valuable ideas and how to execute them effortlessly. You blew it out of the park—you had participants on the edge of their seats for nearly two hours. We imagined a great event, but this far exceeded our expectations. Absolutely fantastic. He really hit a home run with the audience. Greg was a hit and a people told me his presentation was life changing. WOW! He is a gifted speaker, and I hope we will be working with him again. Essentialism is a rare gem that will change lives. Greg offers deep insights, rich context and actionable steps to living life at its fullest. I’ve started on the path to an Essentialist way of life, and the impact on my productivity and well-being is profound. In Essentialism, Greg McKeown makes a compelling case for achieving more by doing less. He reminds us that clarity of focus and the ability to say ‘no’ are both critical and undervalued in business today. Great design takes us beyond the complex, the unnecessary and confusing, to the simple, clear and meaningful. This is as true for the design of a life as it is for the design of a product. With Essentialism, Greg McKeown gives us the invaluable guidebook for just such a project. As a self-proclaimed “maximalist” who always wants to do it all, this book challenged me and improved my life. If you want to work better, not just less, you should read it too. Essentialism holds the keys to solving one of the great puzzles of life: how can we do less but accomplish more? A timely, essential read for anyone who feels overcommitted, overloaded, or overworked—in other words, everyone. It has already changed the way that I think about my own priorities, and if more leaders embraced this philosophy, our jobs and our lives would be less stressful and more productive. So drop what you’re doing and read it.. Entrepreneurs succeed when they say “yes” to the right project, at the right time, in the right way. To accomplish this, they have to be good at saying “no” to all their other ideas. Essentialism offers concise and eloquent advice on how to determine what you care about most, and how to apply your energies in ways that ultimately bring you the greatest rewards. Do you feel it, too? That relentless pressure to sample all the good things in life? To do all the ‘right’ things? The reality is, you don’t make progress that way. Instead, you’re in danger of spreading your efforts so thin that you make no impact at all. Greg McKeown believes the answer lies in paring life down to its essentials. He can’t tell you what’s essential to every life, but he can help you find the meaning in yours.